We are creators and tiny house dwellers traveling North America with our DIY tiny house on wheels. 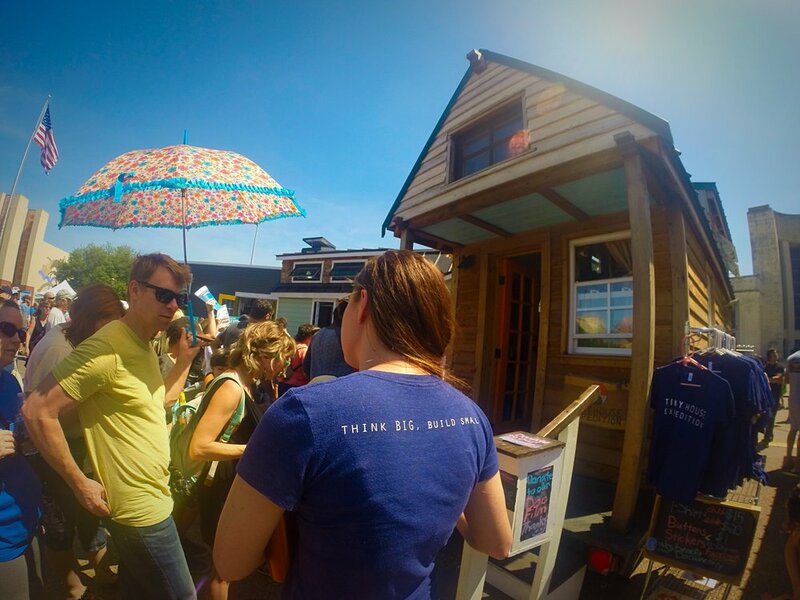 Documenting the tiny house movement and hosting thought-provoking educational events. 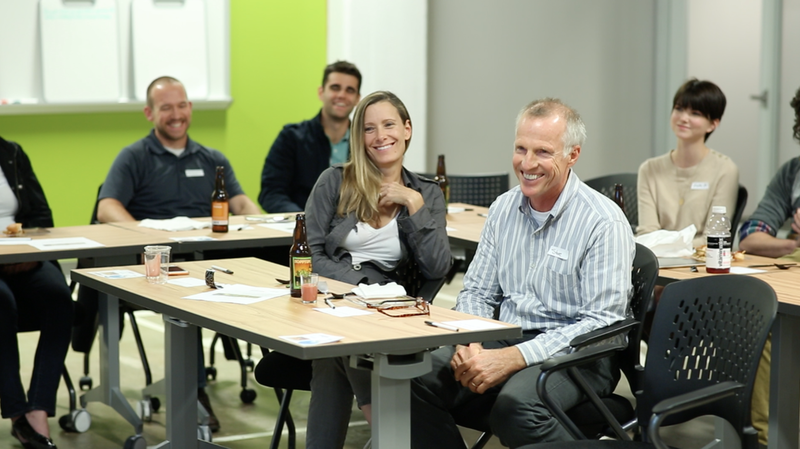 Our Mission: inspire others to redefine home & rethink housing to provide more sustainable housing, higher quality of life for all & stronger communities. 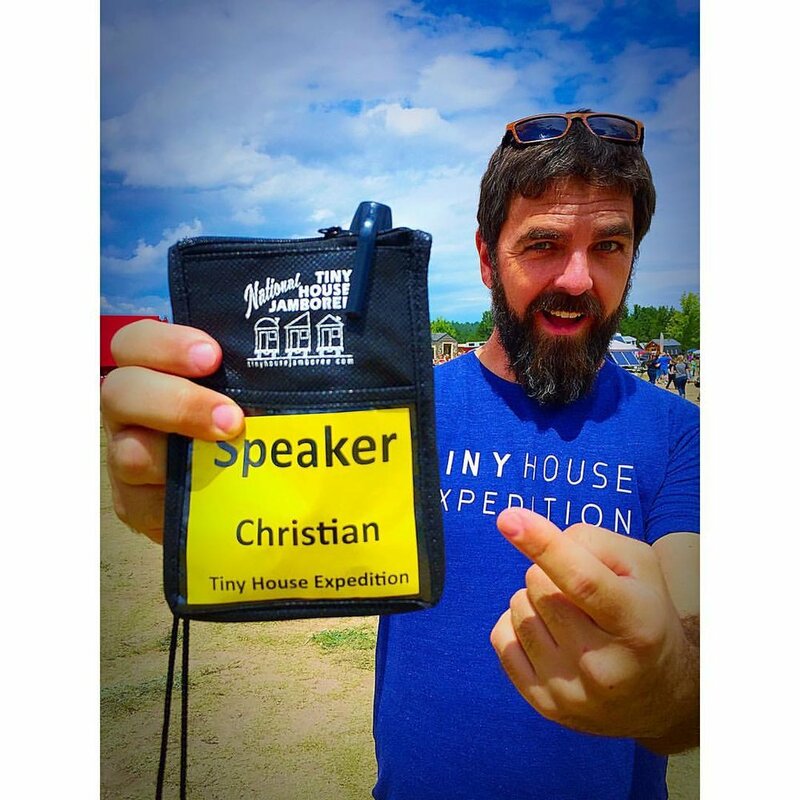 We are, Alexis Stephens & Christian Parsons documentary filmmakers, tiny house dwellers and advocates on extraordinary journey with a purpose with our DIY tiny home on wheels. We live nomadically, and likely have the world’s most traveled tiny house on wheels. 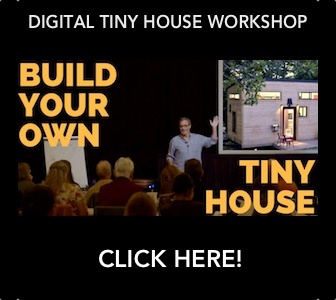 As cofounders of Tiny House Expedition, we seek to inspire others to redefine home and rethink housing through thought-provoking storytelling, resource sharing and educational events. Our documentary work includes the acclaimed educational docu-series, Living Tiny Legally. Build a our own home, a tiny house on wheels and embark on a expedition across North America. To empower others to create more sustainable housing, more meaningful lifestyles and more connected communities. 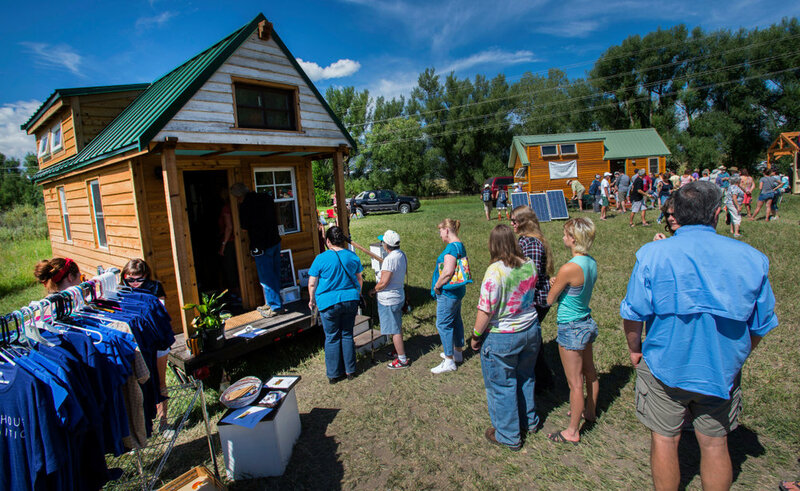 Documentary series (title TBA) on the culture and community experience of the tiny house movement. Telling the stories of diverse people and inspiring housing projects that make the movement so dynamic and impactful. In-production. 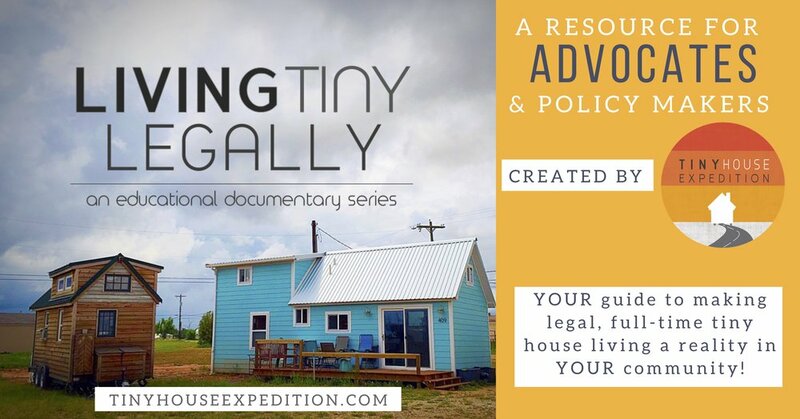 Living Tiny Legally is a three part educational documentary series on the legal obstacles facing tiny housing and how advocates and municipal officials are overcoming these barriers. Parts 3 and LTL shorts now in-production. We are telling stories that need to be told. Stories of the inspiring modern-day pioneers and the positive, powerful community experience of the movement. More and more people are striving to live consciously, live simply and live in harmony with our surroundings to create more abundance on both personal and community levels. A journey with a purpose. Our community is always growing. Join us by liking, following & subscribing!